Wake up with a view! 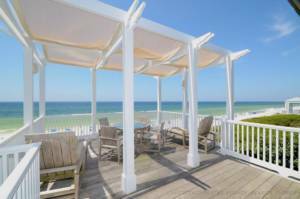 Cottage Rental Agency offers the best of the best in Gulf-front homes. 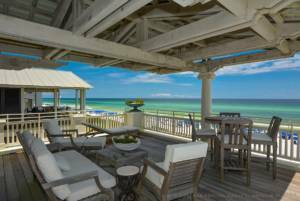 Enjoy a front row view of the sparkling water of the Emerald Coast. 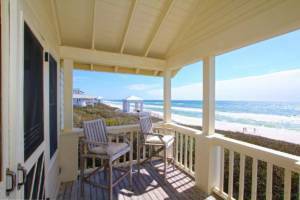 This 4 bedroom/ 6.5 bathroom Seaside, FL home is a three-story architecturally- acclaimed home. 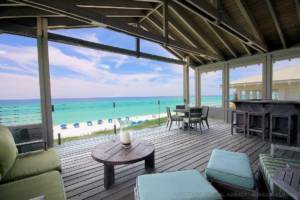 This beautiful vacation home features a gourmet kitchen, three Gulf-front porches and a glassed terrace for unobstructed views of the Gulf. Welcome to Narnia! 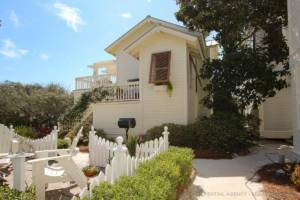 Stay in style in Seaside, FL. This exclusive 4 bedroom/ 3.5 bathroom home has been featured in several publications including Architectural Digest, Coastal Living and 30A Style. Enjoy spacious living spaces, breathtaking views on all three levels and an outdoor living and dining area. 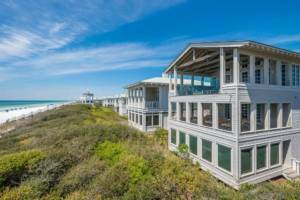 What a one-of-a-kind, Gulf-front home! 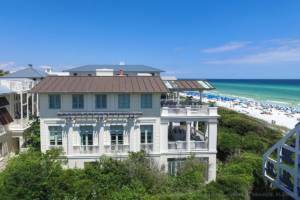 Every room in this luxury vacation home offers a view of the Emerald Coast. 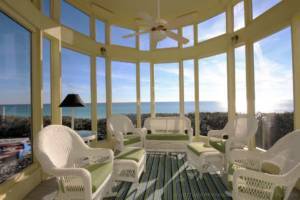 Gather on the furnished screened-in porch or at the top of the tower area. Breathtaking panoramic views await at Southern Exposure. Spend your days lounging outdoors with a total of seven outdoor seating areas including porches, decks and gardens. 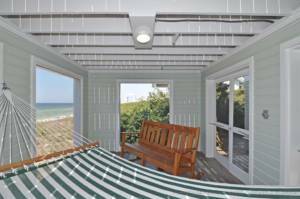 Relax and enjoy the salt air when you stay at this spectacular Seaside, FL vacation home. 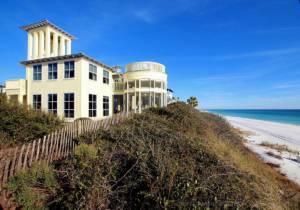 This vacation home is a rare jewel–reminiscent of the original cottages of Seaside, Florida. Enjoy a double beachfront lot overlooking the Gulf. 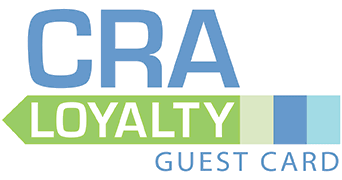 Cottage Rental Agency is proud to represent a portfolio of luxury rental properties along Scenic Highway 30A.